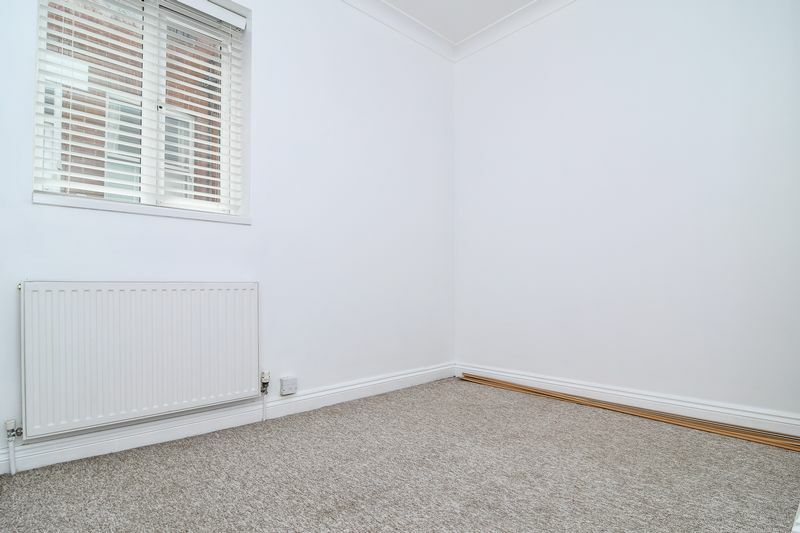 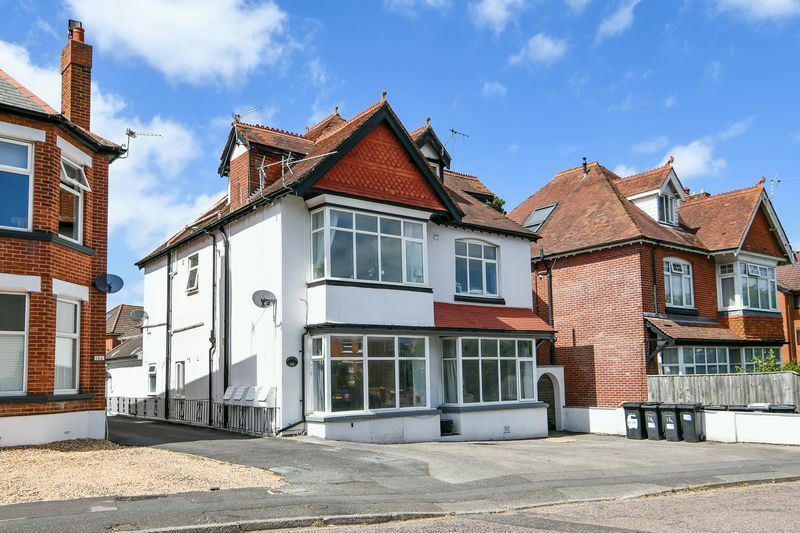 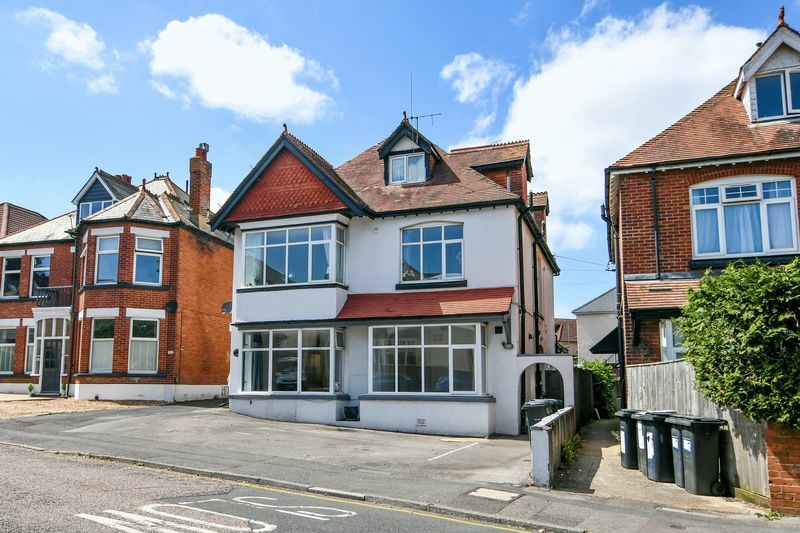 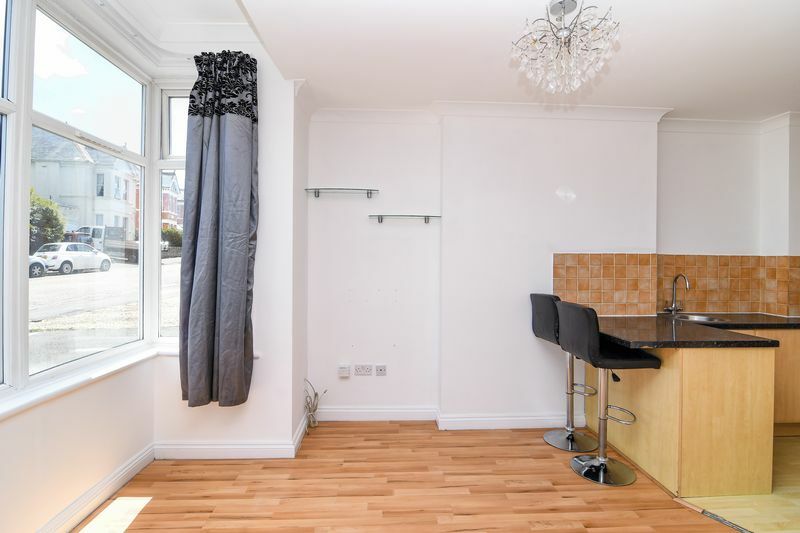 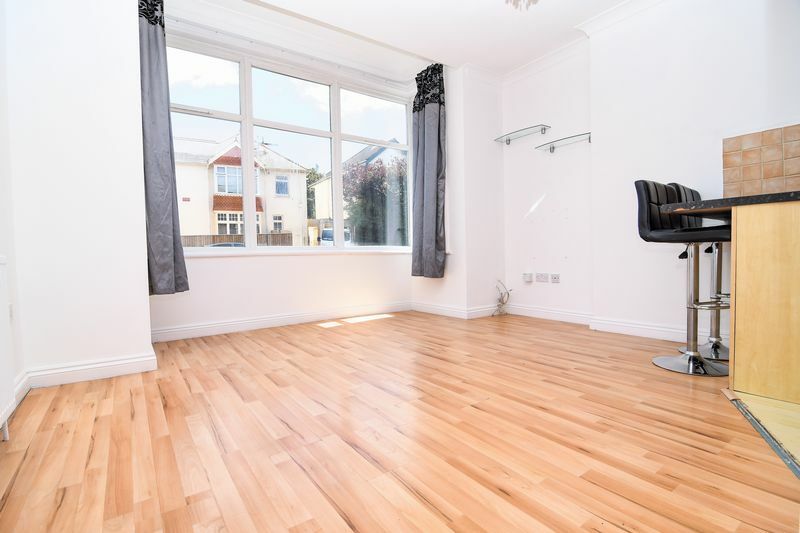 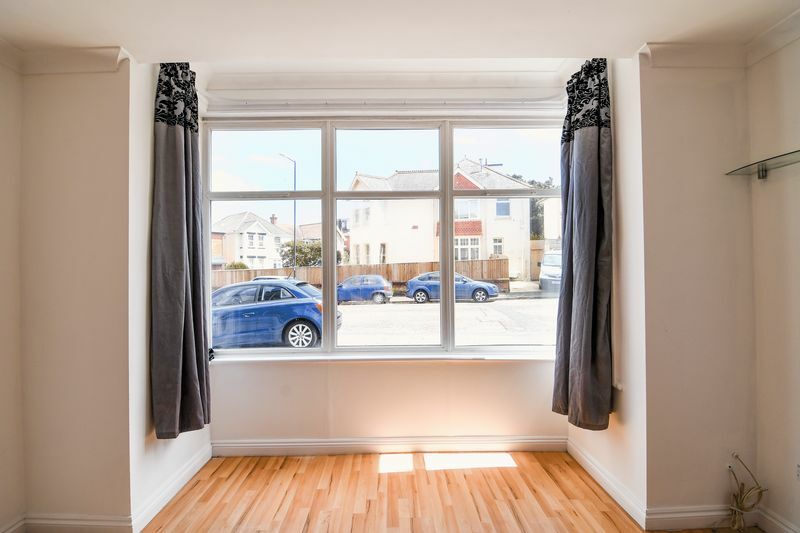 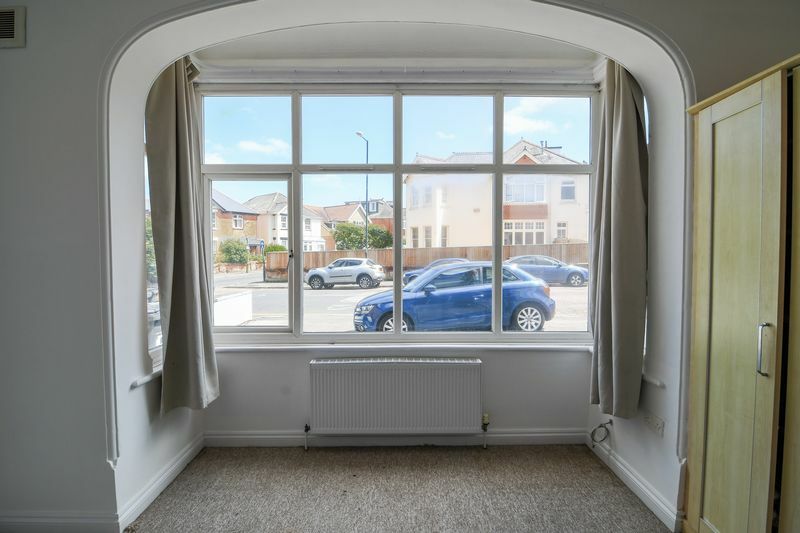 Two bedroom ground floor flat in this great location just of Southbourne High Street,close to all of it's great eateries, evenings out and the beach. 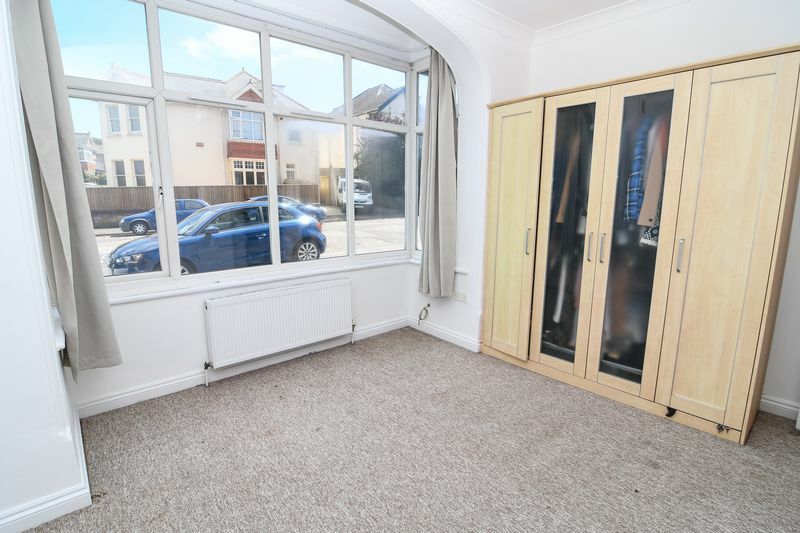 The flat itself has just had a complete redecoration throughout and comes with 1 off road parking space. 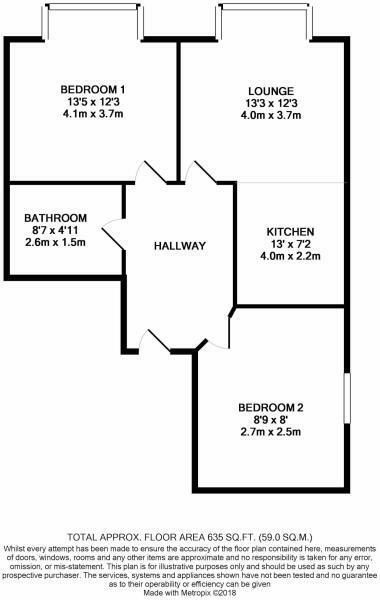 This property would make a fantastic home or buy to let investment. 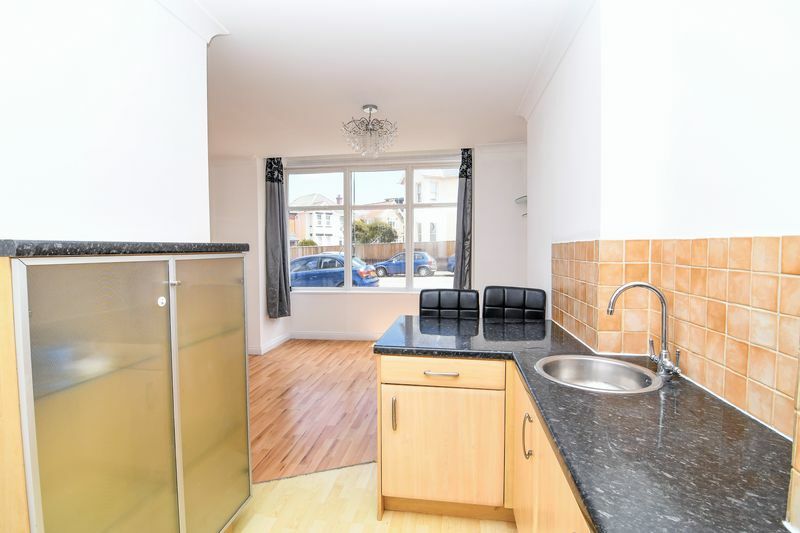 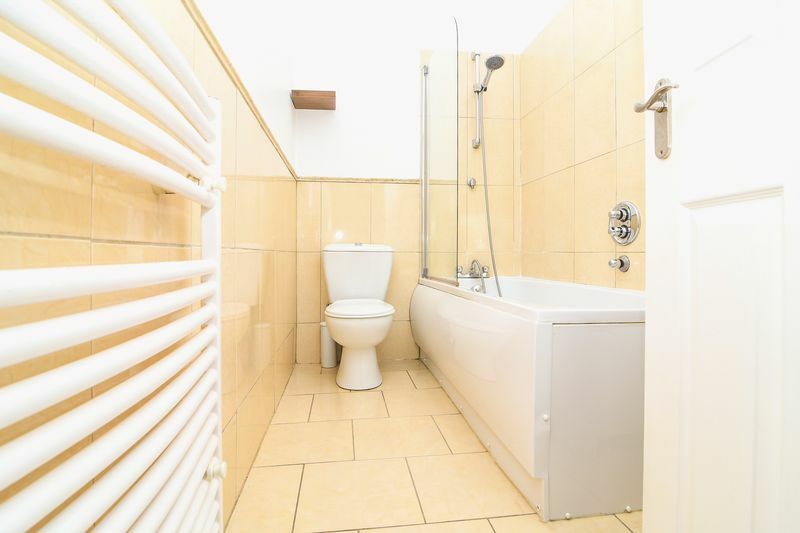 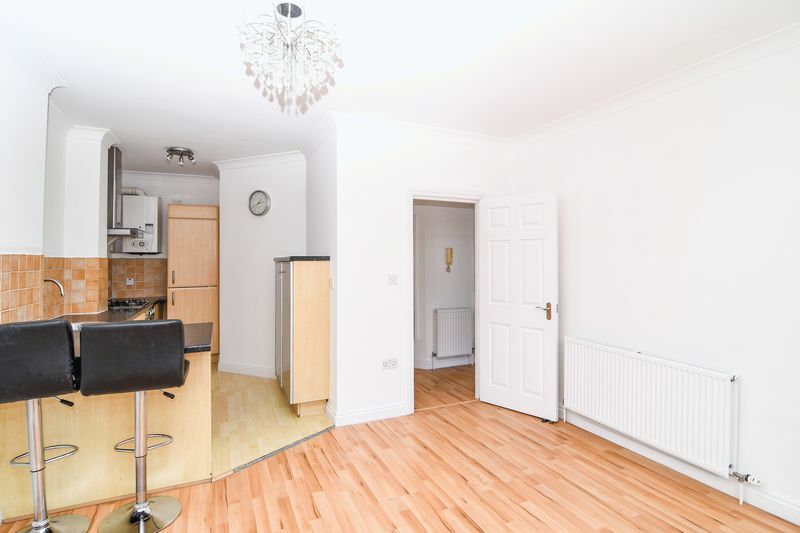 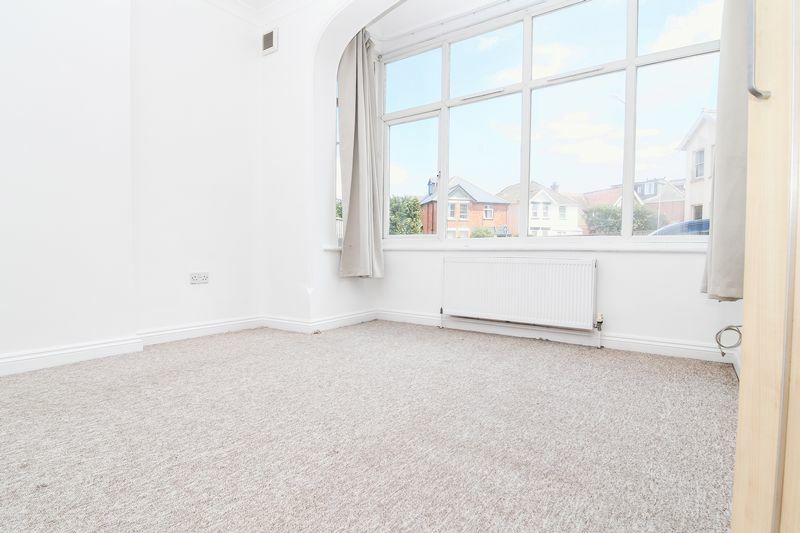 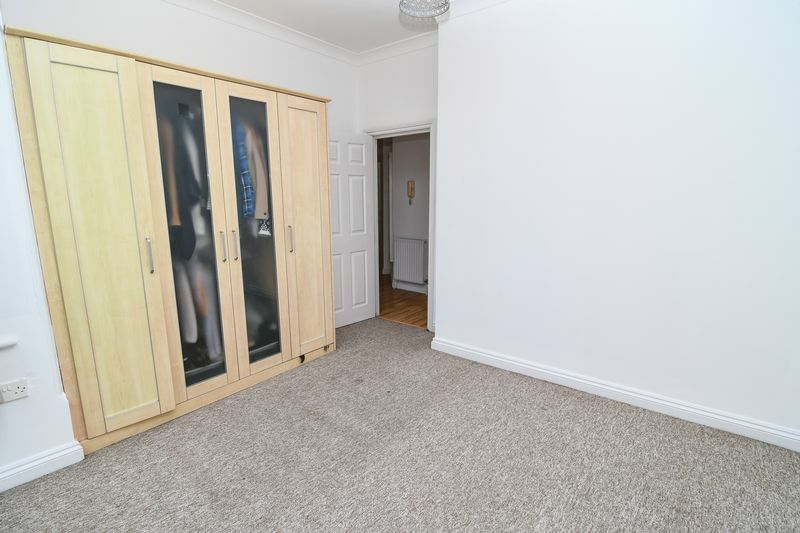 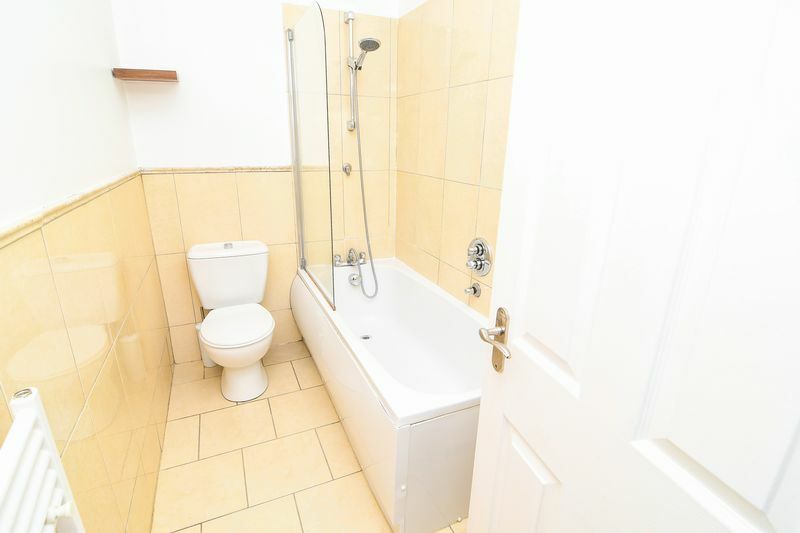 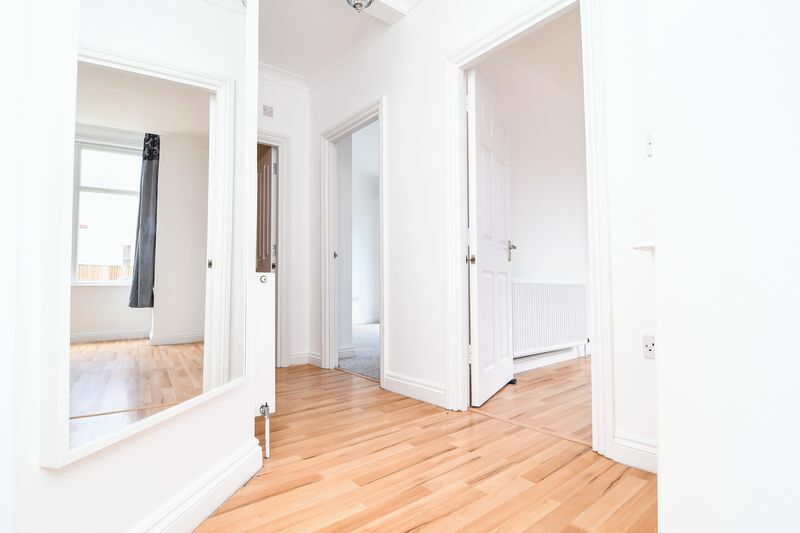 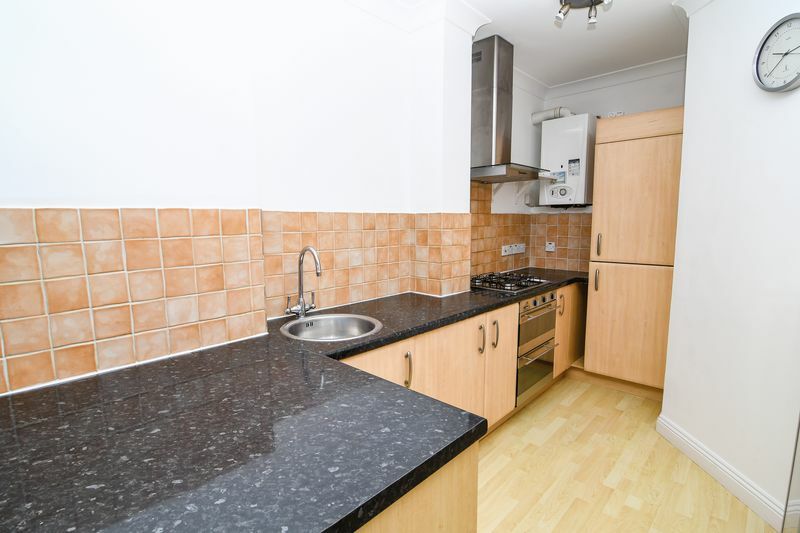 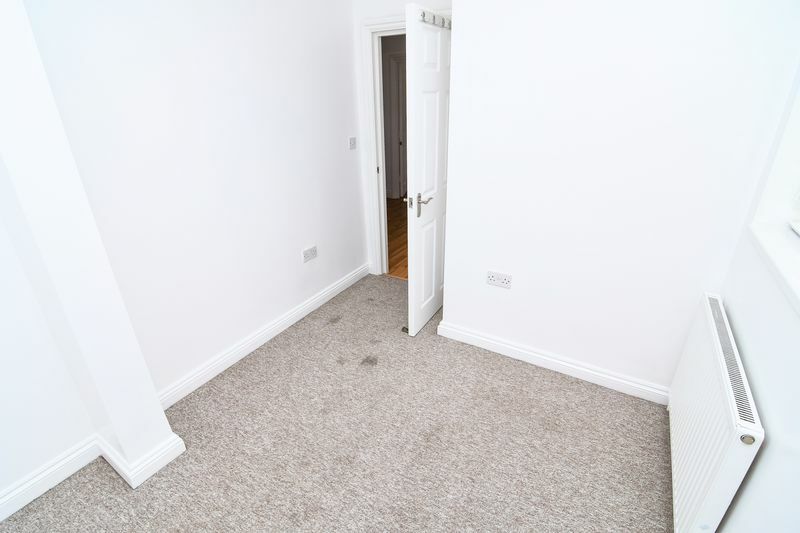 The flat features an open plan living area, 2 bedrooms and family bathroom.